We can help you to obtain a green card and becoming a permanent resident of the United States. We at Legalquest Network, P.C. are ready to take on even the toughest green card cases and help you achieve legal, permanent residency in the United States. At Legalquest Network, P.C., Immigration Attorneys we can help to keep you on the path of the naturalization process and achieving the American dream to achieving US citizenship. We can assist you with every type of visa including those for a fiance, family, work, travel and all others. Our goal at Legalquest Network, P.C and Associates is to keep families and loved ones together and provide assistance to those around the world for the opportunity to live and work in the United States. We can defend you against removal from the US. 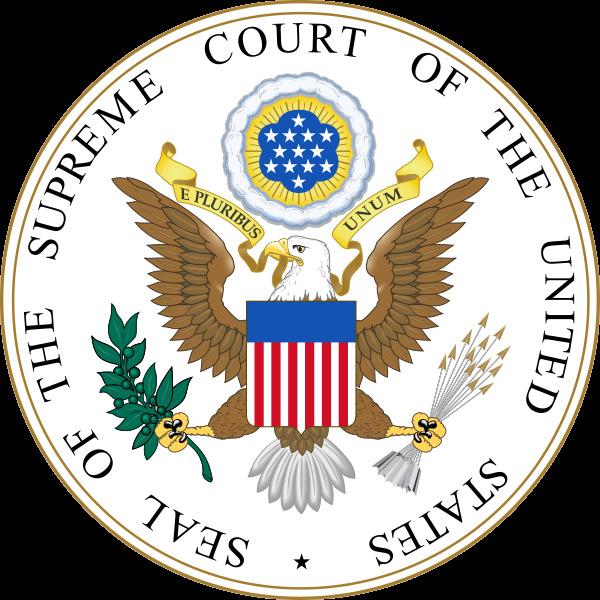 The civil proceeding of deportation is when a non-U.S. citizen is to be removed from the United States for violation of certain immigration or criminal laws. In addition, we handle immigration appeals and waivers, as well as any immigration lawsuits that may arise. Potential immigrants to the United States who have had their applications mishandled by the government naturally feel intimidated by having to deal with the U.S. Immigration Services. Roger truly is an amazing lawyer and person. He helped me receive my green card in a very timely manner , 5 months. During the whole time roger and his team would answer any questions I had. The day of the interview I was very nervous but roger was with us and reassured me that it would be okay. He is a very professional but also very likeable. I will always return to use roger for any legal needs. I am so grateful to him :) would recommend him a million times ! Roger is an excellent immigration attorney. He handled my immigration case and helped me to come out of the issue. He answered all my questions very patiently and professionally. I'm thankful to him forever. Attorney Roger answered all my questions patiently and professionally. 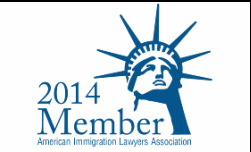 I have worked with other immigration attorney before and didn't have good experience. On the contrary, he is knowledge and had offered great service. Best people to work with. Updated us on the status from time to time. Answered all our questions(emails) on time. We were very nervous at the time of interview but Roger sir did great job to calm us down with some funny conversations at the embassy, especially Math(subject i hate the most) but overall it was very pleasant experience working with Roger sir. Professional, understanding, they know what they do. Will patiently and carefully address all the queries. Absolutely the BEST.. Roger is an excellent immigration attorney! He successfully handled our case for my wife to come to the U.S. from the Philippines. The Legalquest team with their expert knowledge really helped my wife throughout the process. 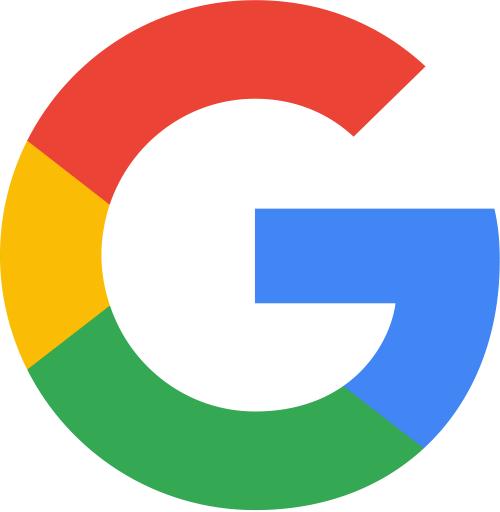 Roger is very kind and helpful, and always answers our questions and concerns about our case. To all of the Legalquest team, we are forever grateful for all you have done for our Family ! . Mr. Rathi and his team helped me and my brothers citizenship applications both successful! My brothers case was complicated and he needed an interview waiver, mine also had some issues which he and his team dealt with very professionally , very nominal fee structure too. In addition their online portal is excellent ... Highly recommended! My brothers case was complicated and he needed an interview waiver, mine also had some issues which he and his team dealt with very professionally , very nominal fee structure too. Highly recommended! Hi, I was helped by Mr. Rathi from Legalquest Network for my in-laws RFE response and he helped me with the best possible way. Also he gave me a very good advice and direction for my citizenship approach. Appreciate the consulting! I like their service very much, they are very responsible and responsive. They solved my case so easily. It was very glad to work with their staff members especially Baljeet, he always answerable for any kind of questions. 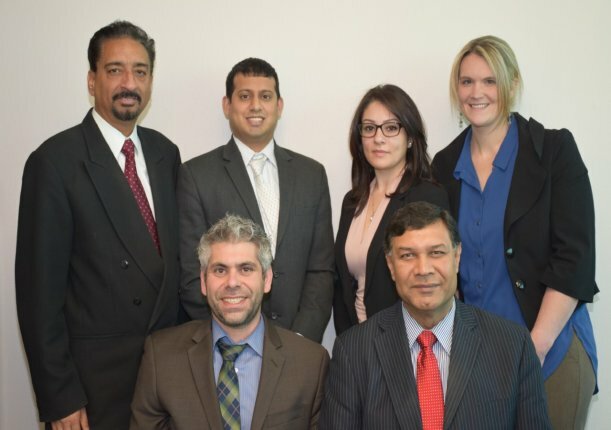 I have worked with attorneys at Legalquest since 1998 for various business and immigration related issues. They have done the best for me, always communicating and setting realistic expectations. Today I got my citizenship much after USCIS first denying and then we won on the appeal. I highly highly recommend this law firm. 6-star. Roger has helped us from the beginning. The moment we decided to use their services, they have been with us from visa to Citizenship. They have a great team and are very knowledgeable. 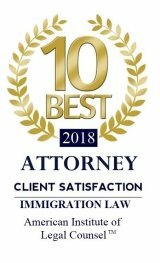 I would recommend them to anyone looking for help with immigration. We hired Roger Rathi for immigration case, he was very transparent to us and answered all our queries & doubt every single time we approached him. We definitely recommend Legalquest for all immigration based cases. Thanks Roger and Baljit Singh for exceptional services. We had Roger to process a green card. Despite the time constraint we had, it was successful without any problem. His team was always on top of critical dates of the case, and acted quickly, so the time management was so efficient. It was the first time requesting Roger and his team a case. We are pleased with their service, and we will continue to have them for our future cases. I strongly recommend Legalquest. I am HIGHLY impressed and COMPLETELY satisfied with the services of Legalquest Network. Without any doubt in my mind, I highly recommend this law firm to everyone including my family members and friends - that may need their services. 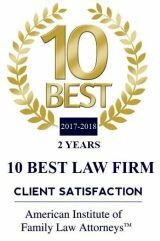 I have been a client of Rathi Law Firm for several years and have been represented by this noble law firm in various facets of my legal challenges particularly immigration issues and have no single regret. Attorney Roger Rathi in particular is a complete and down-to-earth gentleman, very detailed and ever-ready professional, willing to fight all the way for his clients providing every possible solution. I had been with several other immigration attorneys and have finally settled down under the able hands of Legalquest Network. Belief me, if they fought for me, they will surely fight for you. Therefore, do not hesitate to give them a call for all your legal matters in their practice areas, surely, you'll be glad you did. As for me and my family, Legalquest Network have my five star rating. We'd love your feedback! It really helps! Please describe what do you think we have to improve. This is free phone meeting. Please write down all your questions so that we can save time during this conversation. Note that if you currently have an attorney, want review of a form, decision or a contract, or if this is a 2nd or subsequent appointment, you are charged $250 fee for up to one full hour. You will (electronically) receive a Legal Service Agreement from us outlining scope of work and Attorney fees. Government fees, mailing costs, and travel costs are additional. Please review and then if you agree, click on the link on the bottom of that Agreement to make your INITIAL payment. This takes you to a payment page. Provide the information and make the payment. Once your initial payment is processed, you have retained us. If there are any issues, we will advise you. Payment Plan Information We allow payment plans for clients with acceptable credit and upon proof of current job information. We may run a credit check. The payment option and monthly payment amount are negotiable. There is a minimum down payment of $500 to $1,000 for cases with likely attorney fees of $2,500 or less. Many cases have $300 per month payment plan. Criminal, Deportation, or Divorce cases generally require higher down payment. A payment plan structure is negotiated during at the time of hiring. Payment plans are set such that you are paid off by the time your case ends. Thus, cases with shorter likely term require higher down payment. Talk to us during your initial meeting.